"These handcrafted marshmallows are unlike anything you can find in a store. 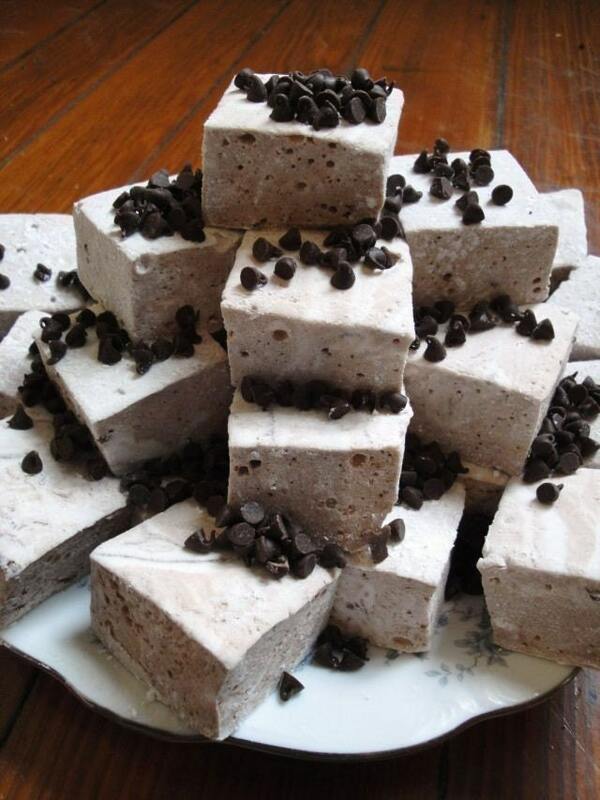 If you've never tried homemade marshmallows I can't begin to tell you what you've been missing out on! They are incredibly light and full of flavor - something you must try to fully appreciate."